Here is one of those lists. 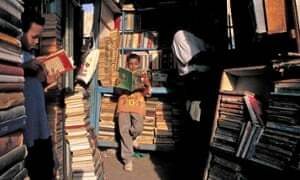 For those who start their journey into African Literature a list like this one can be helpful. Some books are recent, some have aged. Mainly from South and West Africa, with one exception: a book with Moroccon roots by a writer in the diaspora.